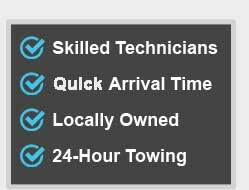 We’re a certified towing company in San Francisco with an exceptional team of technicians on-hand to help you. With our network of independently-owned, licensed affiliates, we’ve built a reputation for excellence among the local community. We’re passionate about our reliability, speed of service and competitive pricing. This is shared by our skilled technicians — all of whom bring nothing less than their best to each callout. At Non-Stop Towing, we understand that your vehicle is vulnerable to mechanical faults and accidents at any time. You can find yourself with a blown tire, a dead battery or engine troubles day or night. You want to know you can expect help from trained experts 24 hours a day — and that’s why we’re available 24/7! Just pick up the phone and call us. We’re always here for you. Non-Stop Towing is proud to be part of the local community. 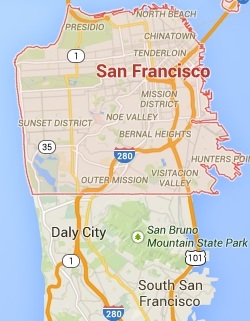 We’ve served drivers in and around San Francisco for years, building a solid bond with our customers with each call. You can expect assistance in Mission District, Tenderloin, Noe Valley, Bernal Heights and any of beautiful San Francisco’s other areas. Part of any great service is a fast response, and our technicians are dedicated to reaching you as soon as possible. We know you have a schedule to stick to, deadlines to meet and responsibilities to focus on. We know you can’t afford to waste time waiting for help to arrive. That’s why we’ll make every effort to get to you quickly. 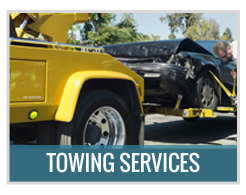 Non-Stop Towing provides San Francisco’s drivers with a varied range of quality services. You can call on us for professional towing, roadside assistance and car lockout solutions — including local towing, jump starts, motorcycle towing, flat tire change, battery replacement and more. Each of these tasks is undertaken to the highest standard of care and efficiency. 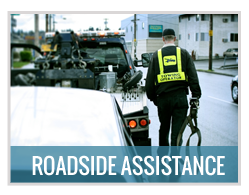 All of our skilled, licensed technicians are equipped with state of the art tow trucks and service vehicles. 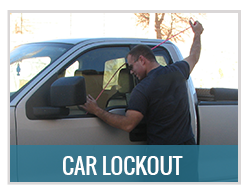 We use only the latest, most reliable tools to ensure the safety and security of your car, truck or motorcycle. We know every cent counts today. Money can be tight and saving cash is a priority for all of us. We take our pricing model very seriously and cater to drivers on diverse budgets all around San Francisco. Non-Stop Towing works hard to keep our rates as low as we possibly can, to accommodate everyone who needs our expertise. We’ll provide you with a fair quote when you call, and this is the amount you’ll pay — no hidden charges, no little extras. 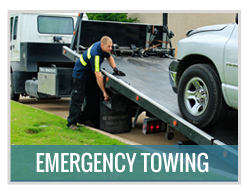 We want to be the towing company you turn to for help in every situation. Non-Stop Towing is passionate about giving each and every customer a positive experience. You deserve to be treated with respect, courtesy and professionalism at all times. That’s why every technician in our network will greet you with a friendly attitude and a can-do approach! 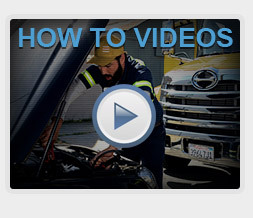 Want to know more about Non-Stop Towing? Just pick up the phone and call us on (415) 579-2530!